This tourist destination is very popular for the tourist in Bali. This site offers wonderful panoramic view of mountain area with Bratan Lake on the top of the mountain. And also it offers beautiful scenic photo background. The uniqueness of this site is the special Temple that becomes background picture of our IDR 50,000 bank notes. That Temple is Ulun Danu Bratan Temple. This site is located at Jalan Raya Candi Kuning, Baturiti, Tabanan. For the visitors that curious about the most popular cultural park in Bali, you have to visit Garuda Wisnu Kencana Cultural Park. This tourist destinations in Bali is located at Jalan Uluwatu, Ungasan, Kuta Selatan. The park itself has 240 hectares area. In this site you may find the biggest statue in Bali that has more than 100 meters height. The statue is about God of Wisnu that rides the Garuda Bird. The making of this statue itself takes almost 30 years to finish and just officially finished on 2018. Do you want to spend your holiday time by interacting with wild animals in their true nature? Then you have to come to Ubud Monkey Forest. In this forest the visitors may interact with the wild monkeys and also enjoy the cool breeze of green forest area. The local people believe that the monkeys that inhabitant in this forest is the guardian of the forest. And the local people also not allowed to disturbing their existence. If you would like to visit this monkey forest, you have to come to center area of Ubud. 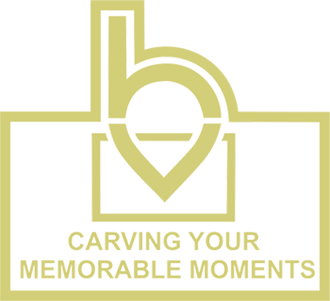 You may visit this site when you are doing Ubud Tour Itinerary. If you visit Penelokan area at Kintamani, you may enjoy the view of Batur Volcano Mountain and Lake panoramic view. This site also has nice and cool mountainous breeze with wonderful view. The frozen lava area or well known as Caldera at the bottom of Batur Mountain also choose as UNESCO Geosite heritage. This place may become a nice place to have lunch in the middle of your Kintamani Tour Itinerary. Temple is a beautiful and sacred place for Hindus people. In Bali there are several Temple that become tourist destinations in Bali due to its uniqueness and one of them is Saraswati Temple at Ubud. This Temple has wonderful ponds with Lotus Flowers spread all over the area. In Hindu we believe that Lotus Flower is the place where Saraswati God stands. There are a lot more unique and interesting Temple in Bali if you are interested in the local culture which based on Hinduism believes. There are a lot more interesting and wonderful tourist destinations in Bali others than we have stated above. Visiting our beautiful island will not be enough for 1 or 2 days visits. So plan your Bali tour itinerary very in order to maximize your holiday time. 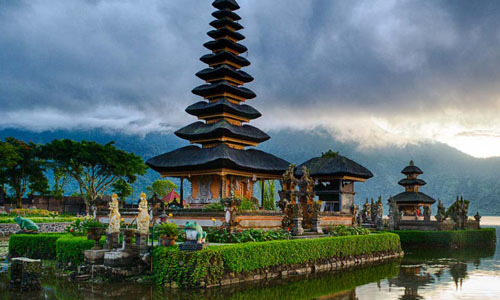 You will be very disappointed if there is a single interesting site you did not visit in Bali.